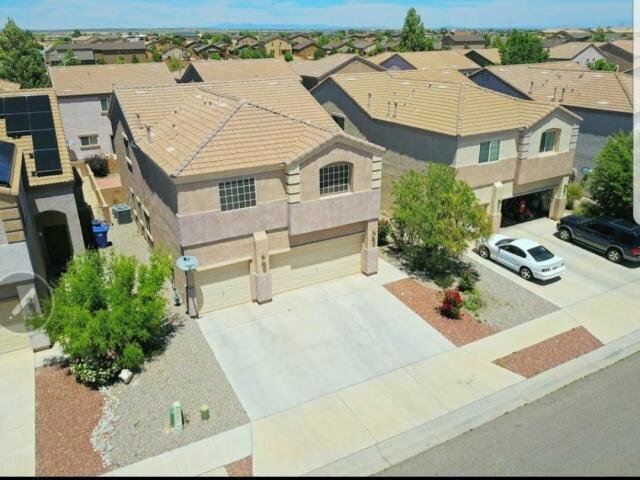 OPEN HOUSE Saturday, April 20th from 1-3pm! 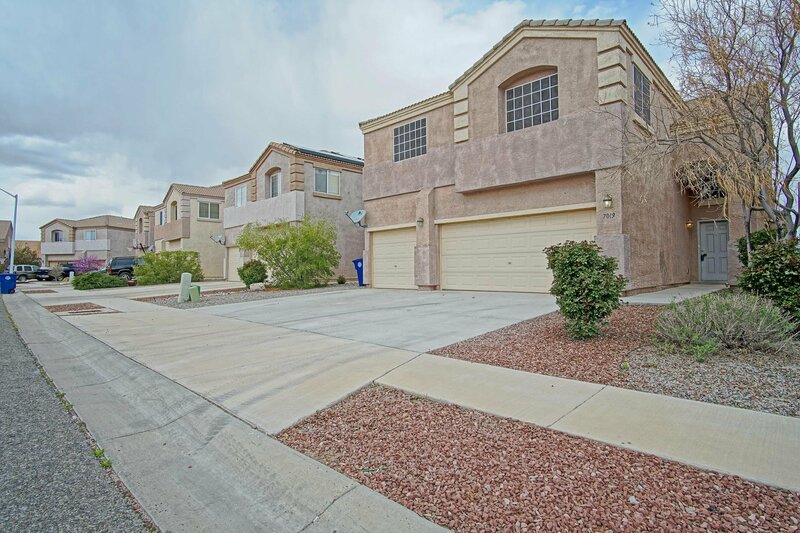 Spacious beautiful home featuring 2,923 square feet, 5 Bedrooms, 2 full and one 3/4 baths, and a 3-car garage! 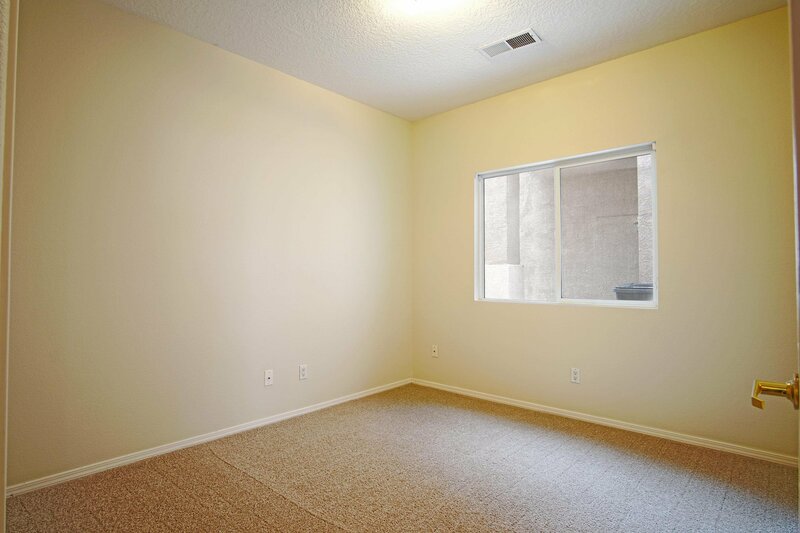 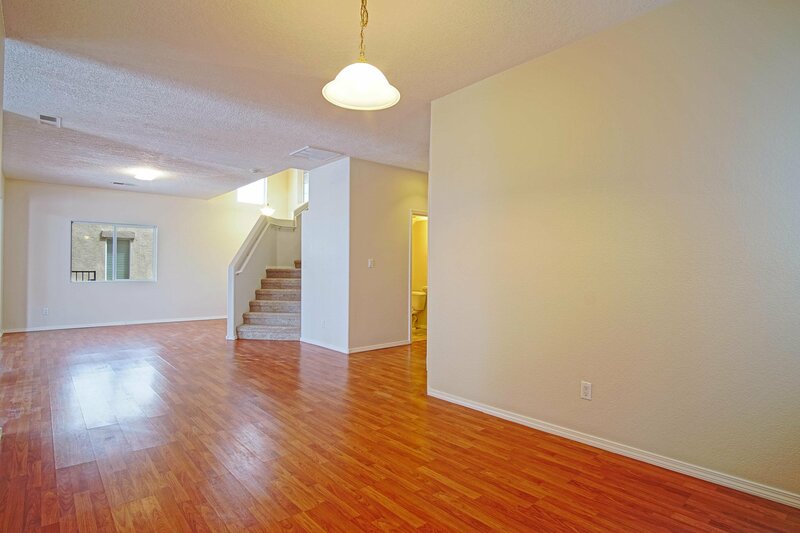 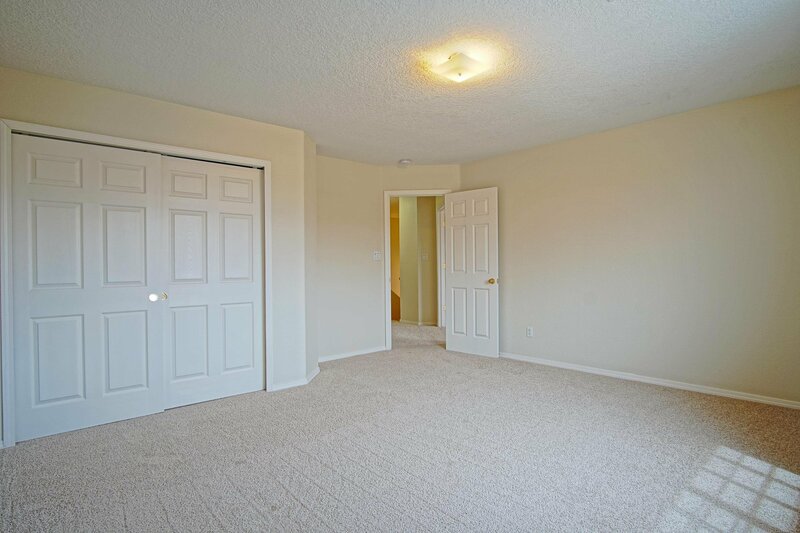 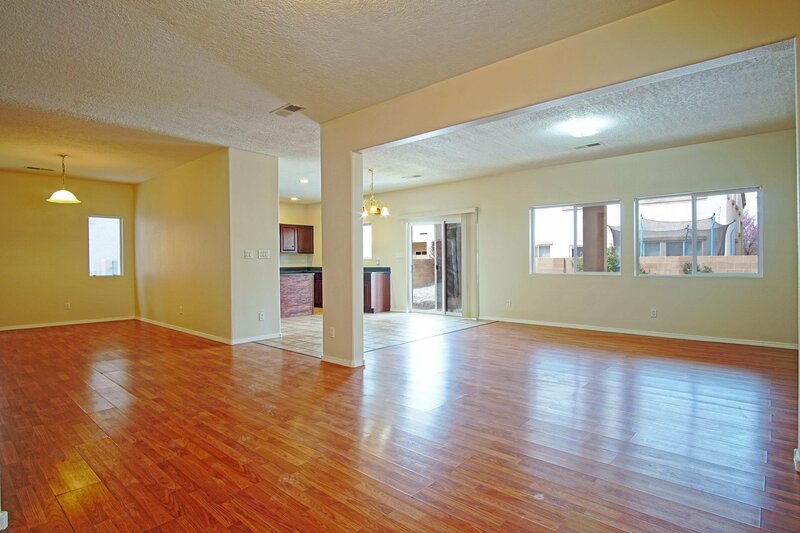 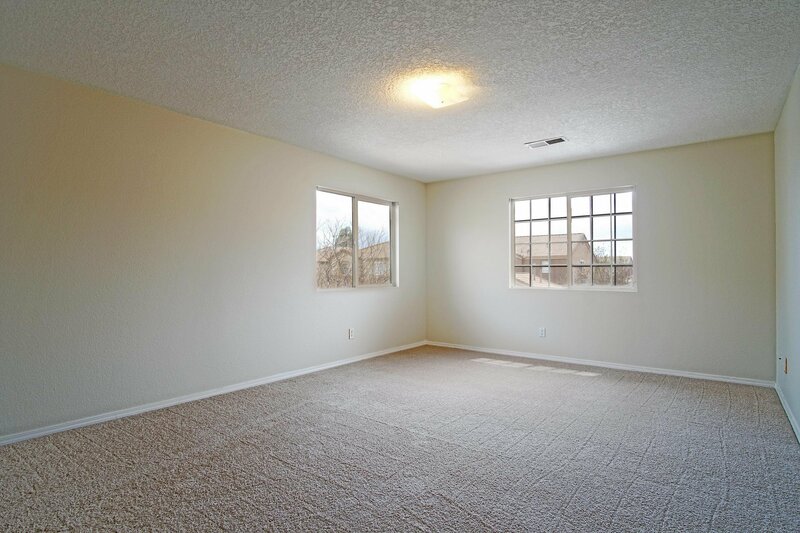 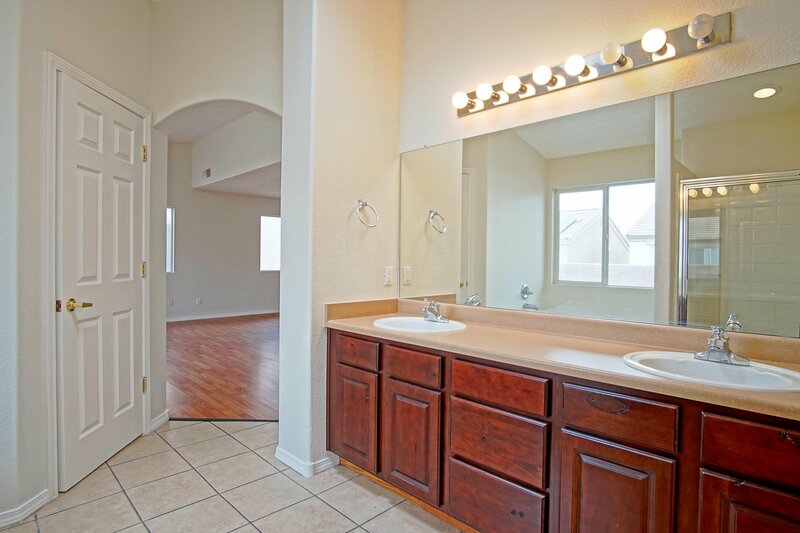 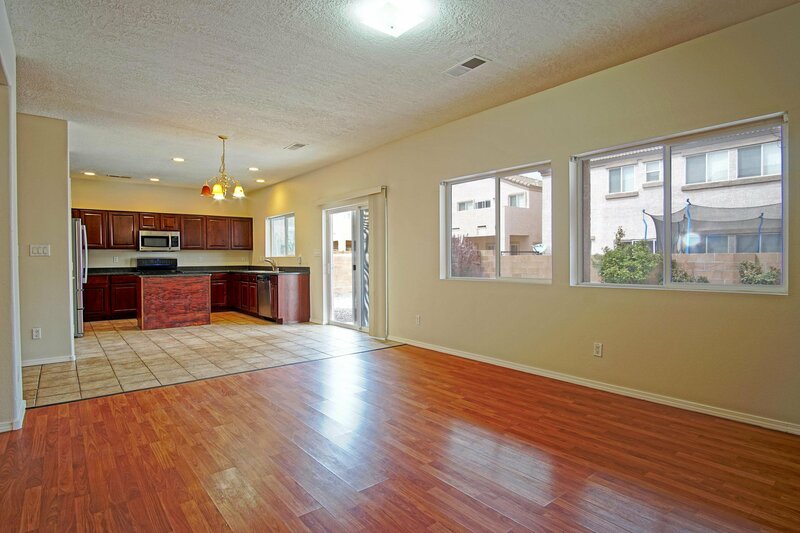 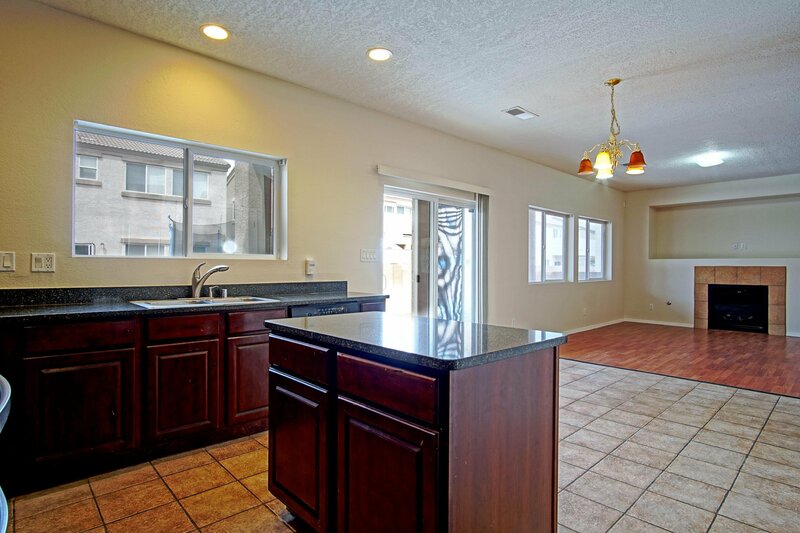 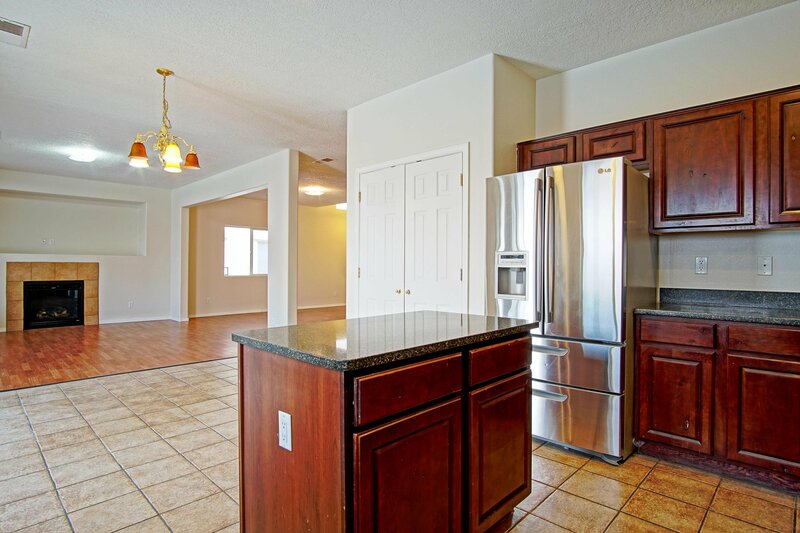 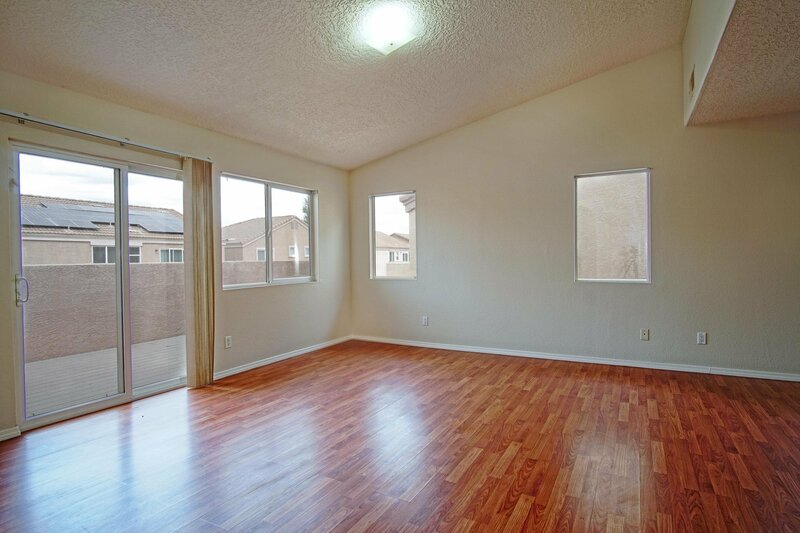 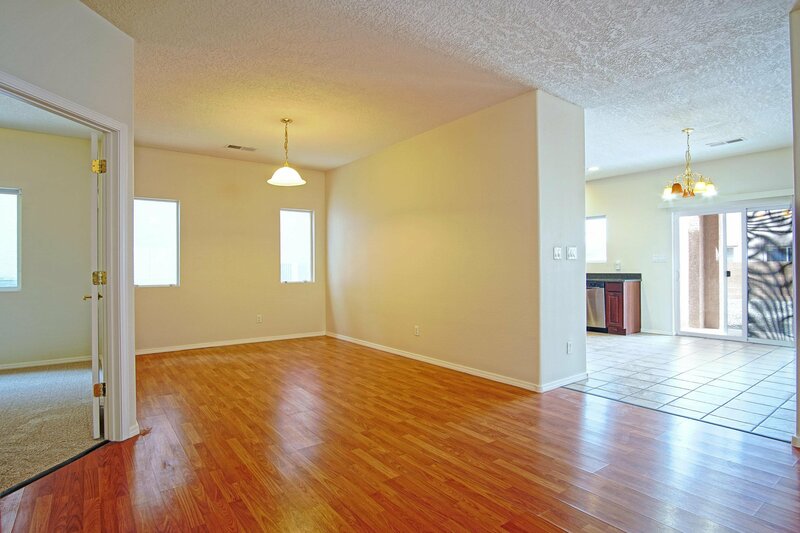 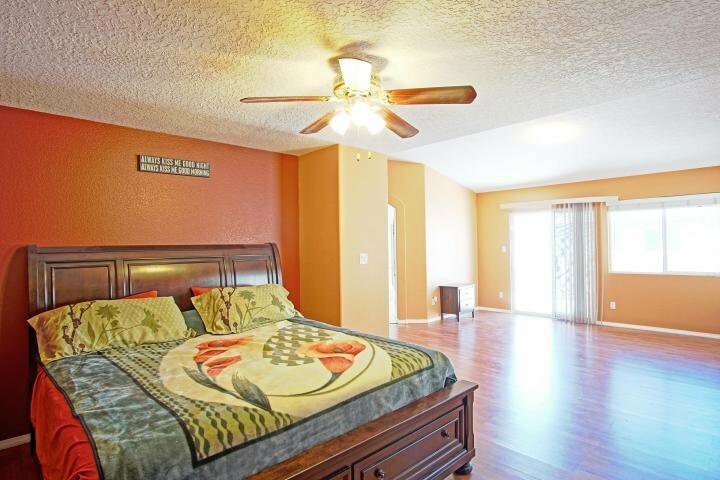 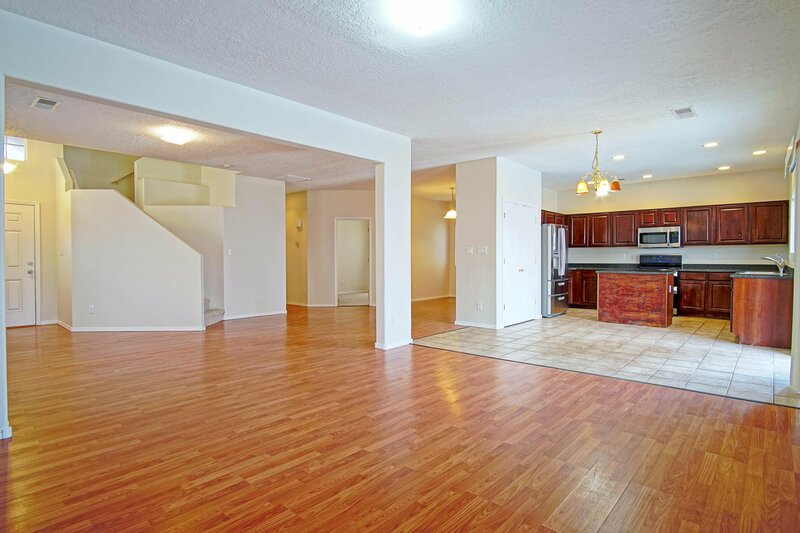 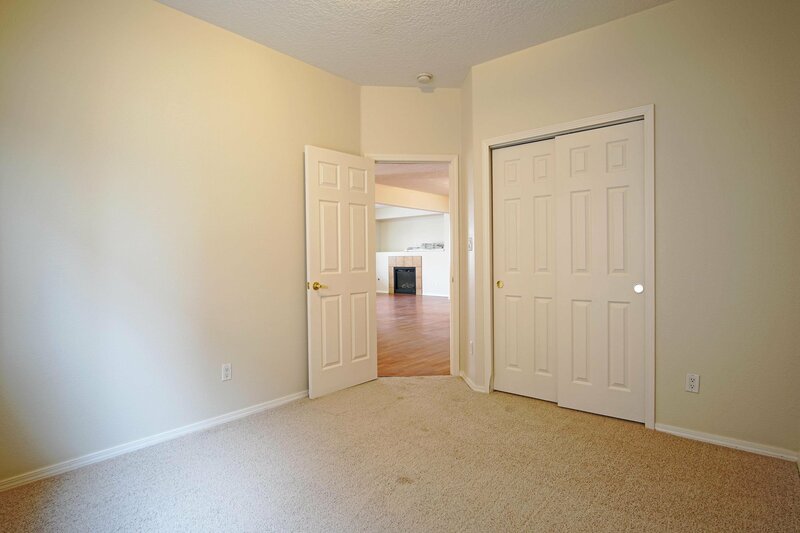 Open floor plan for entertaining - fifth bedroom with 3/4 bath downstairs for office or guests. 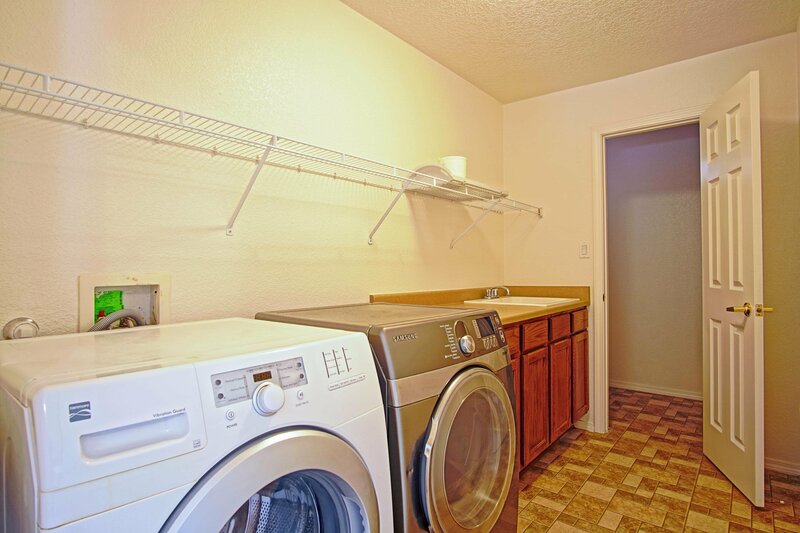 Upstairs laundry for added convenience - all appliances stay. 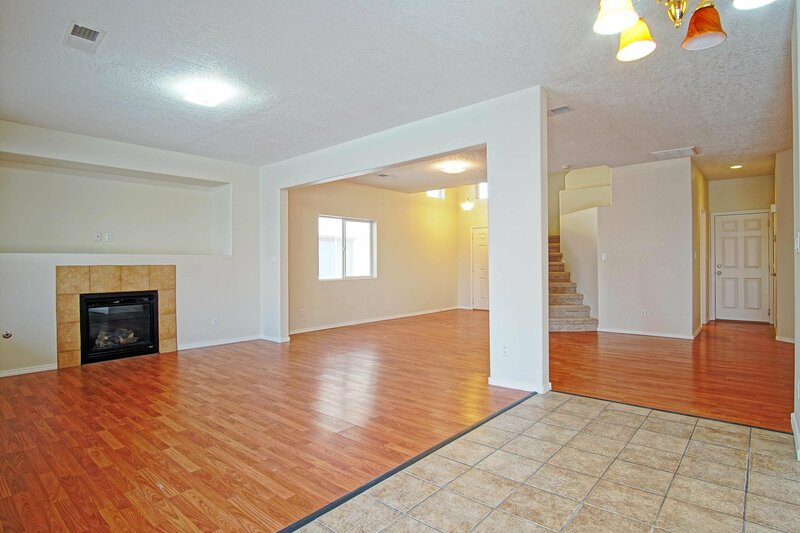 New carpet and paint throughout. 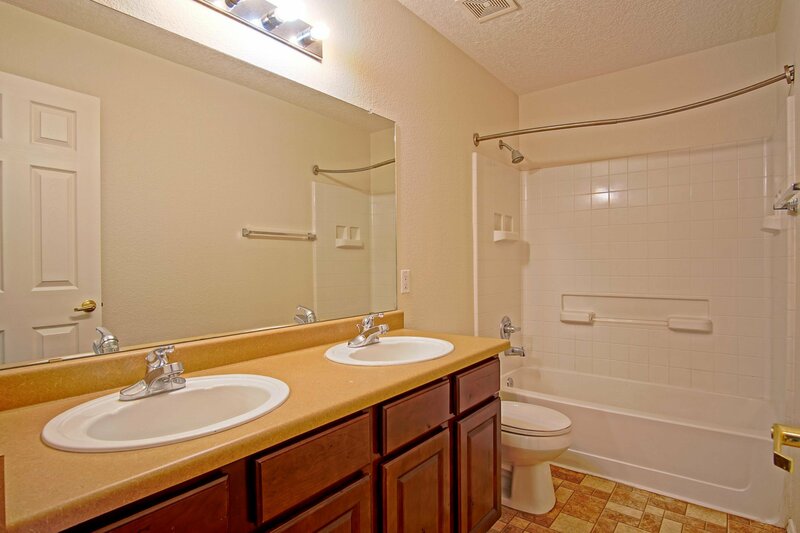 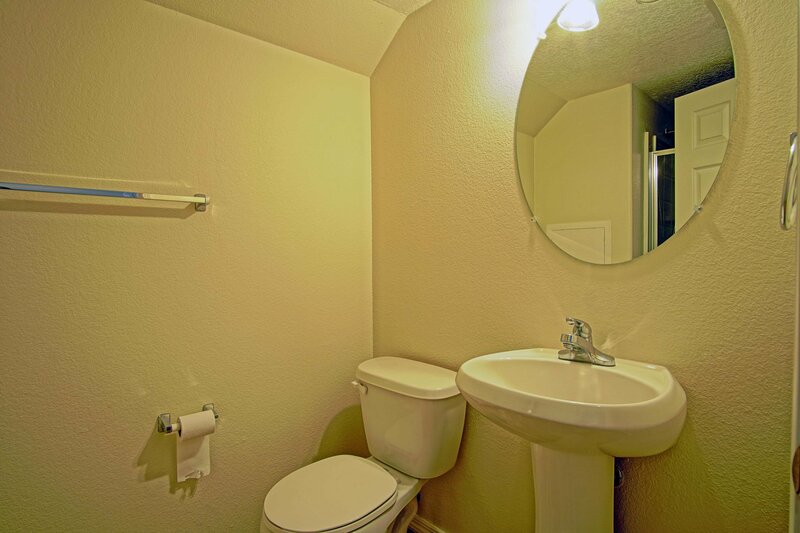 Fresh and ready for you to move in. 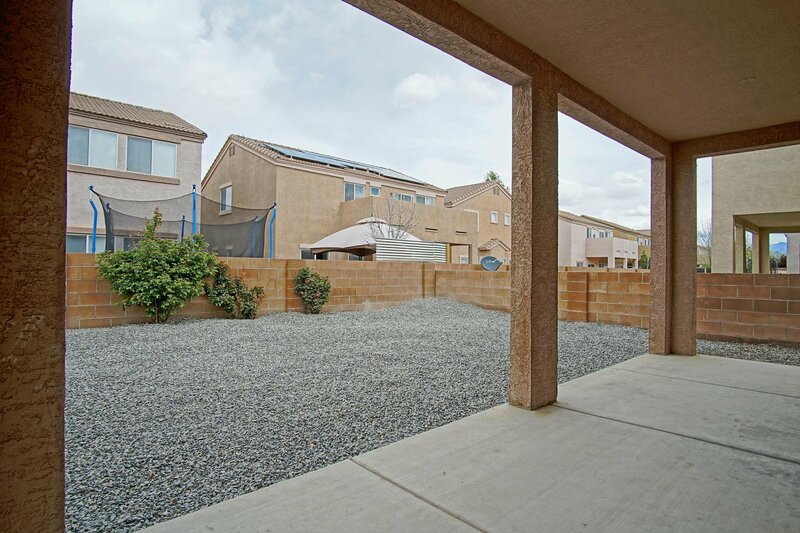 Low maintenance private back yard with covered patio. 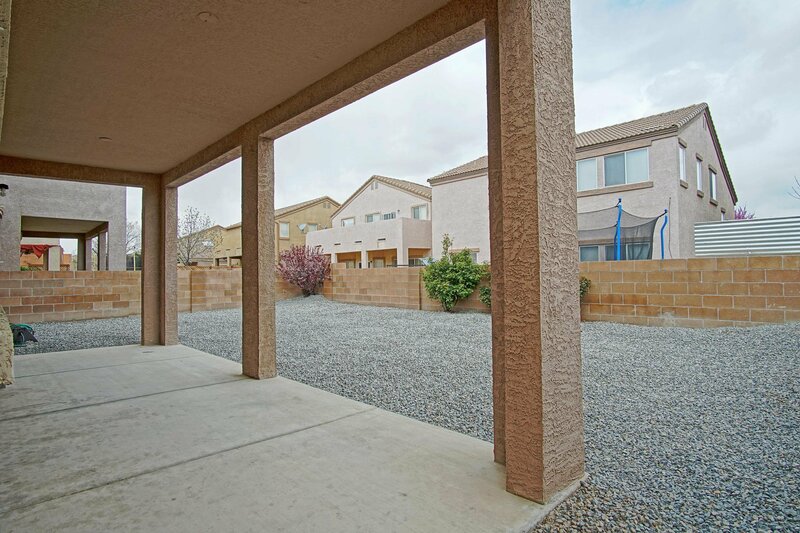 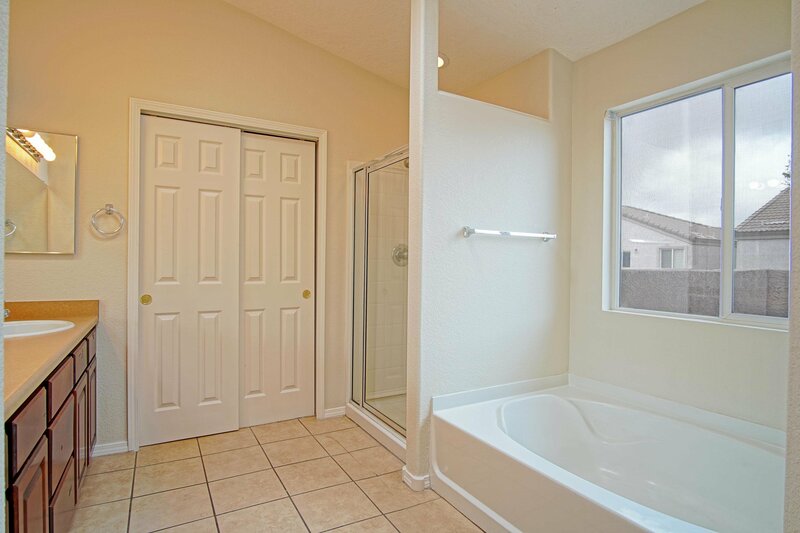 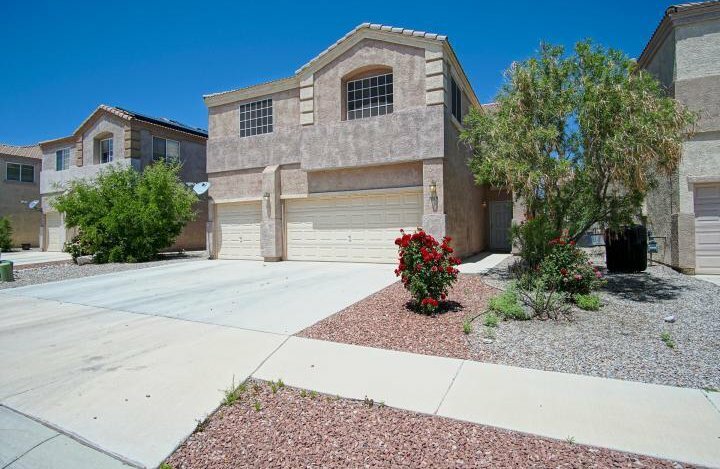 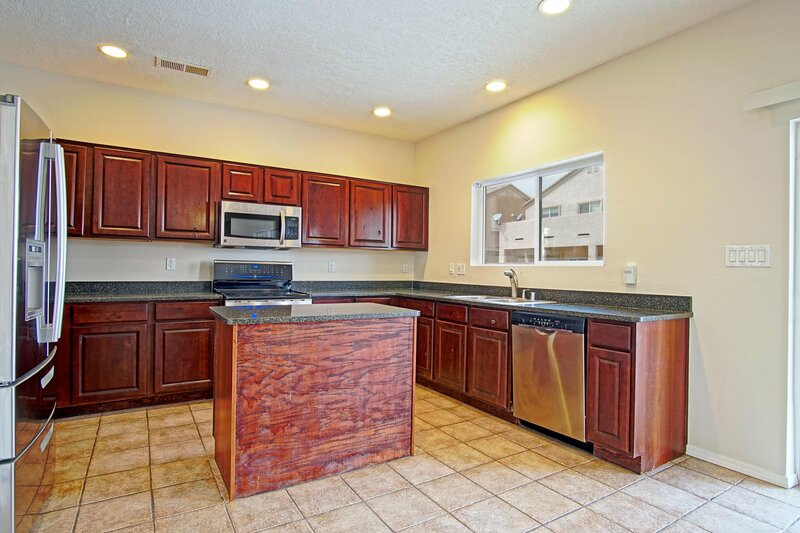 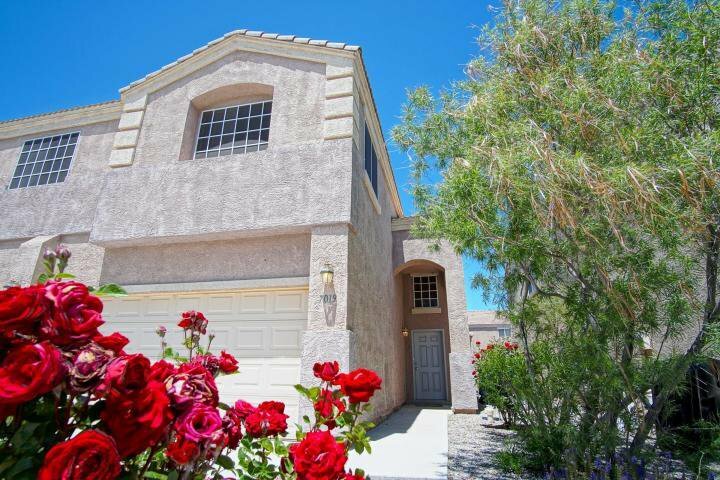 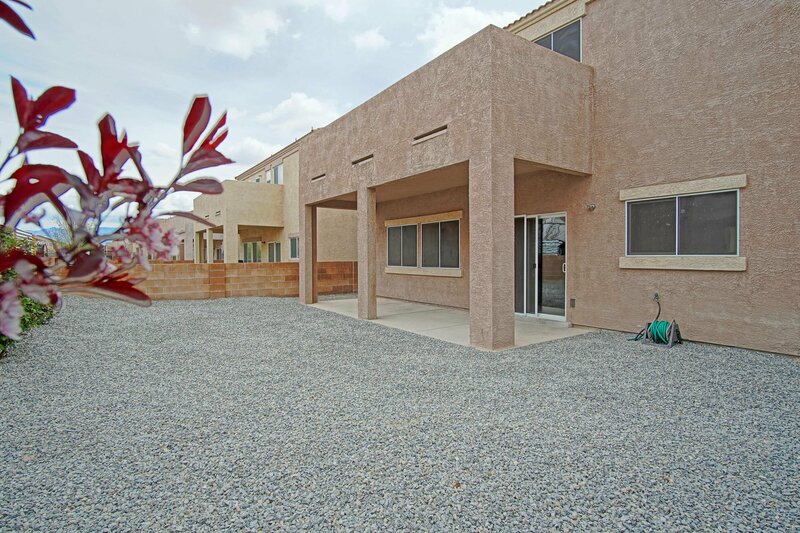 Close to Volcano Vista High School, park, dog park and easy access to Montano or Paseo Del Norte.Seller says bring all offers.